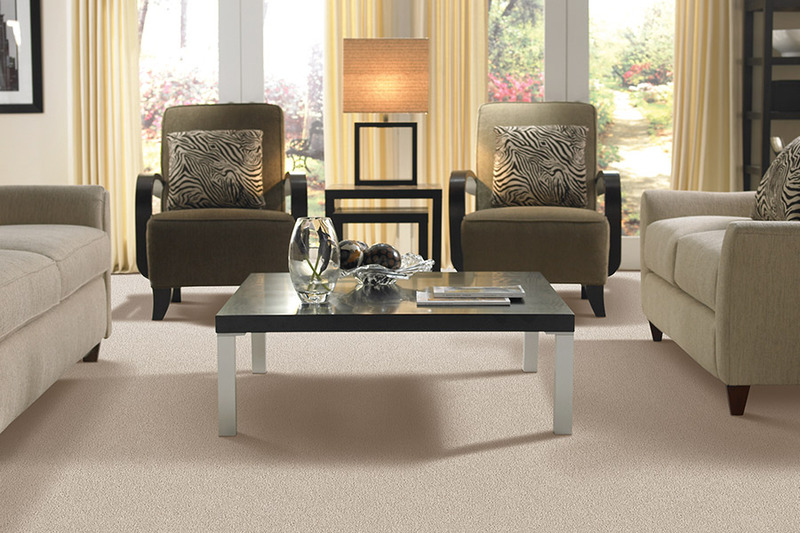 Lawson Brothers Floors offers a wide range of carpets to meet whatever your desired comfort level, and budget. 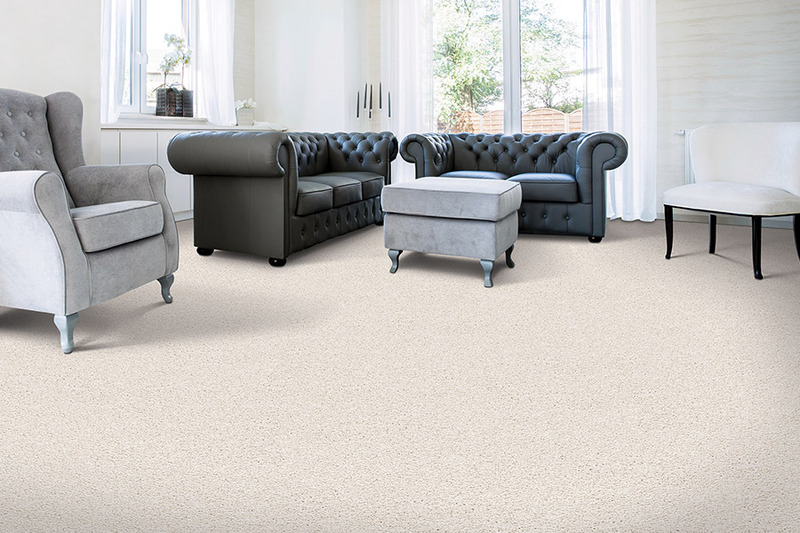 Select plush or textured carpets for a luxurious soft look that projects comfort and ease of living to its surroundings. 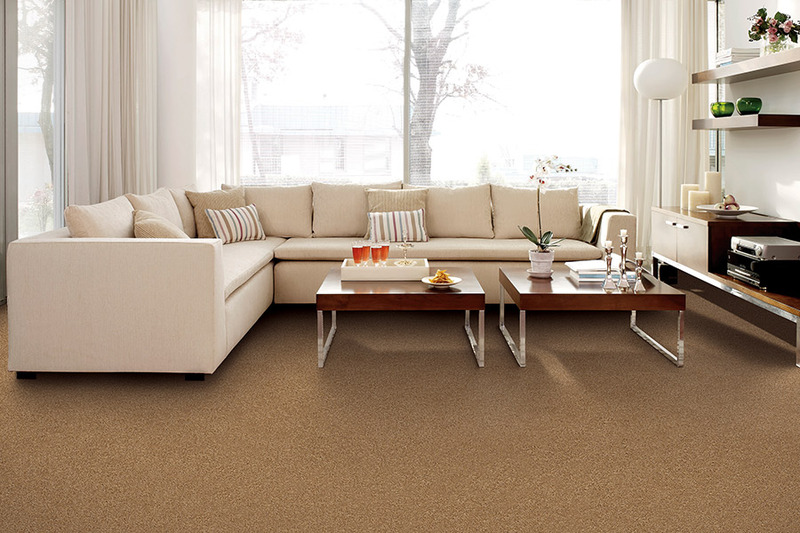 For a more durable carpet, Berber is always a good choice. The new Berbers are softer, too, thanks to new technology that weaves the fibers tightly, but not harshly. 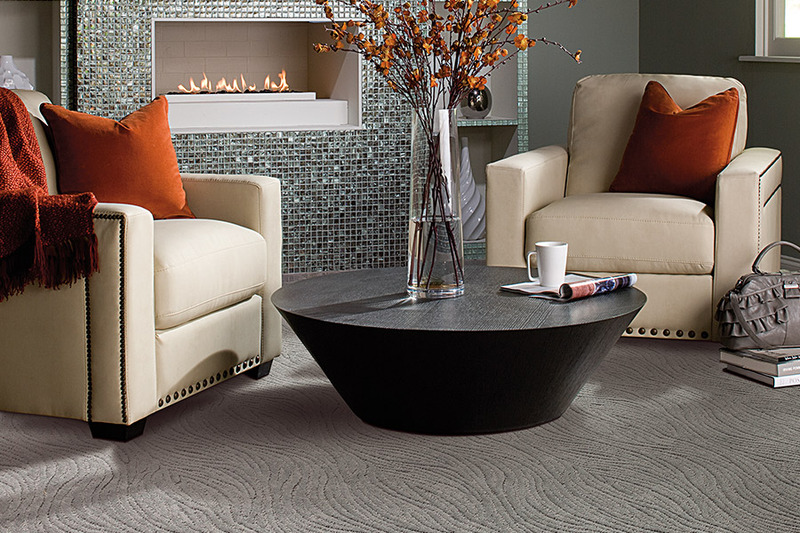 Patterned carpets offer a variety of elegant designs with their textured surfaces, and ease of maintenance. 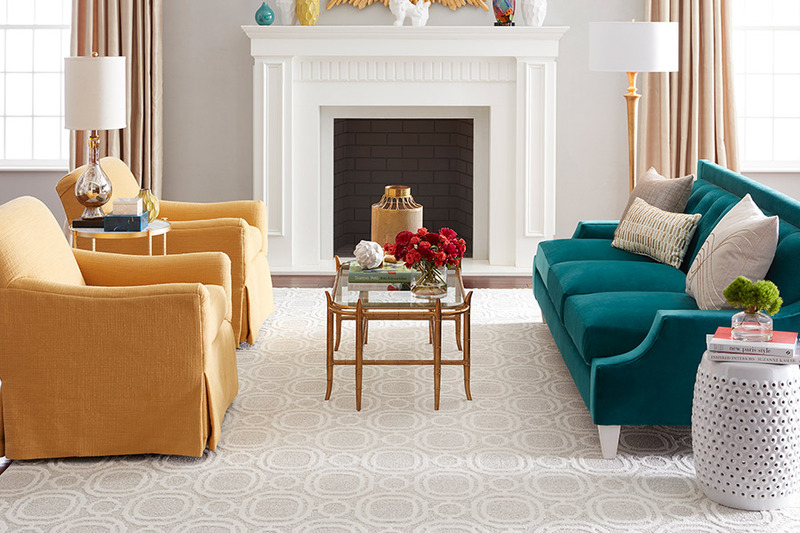 Whether you are trying to make a bold statement, or simply bring a level of comfort into a room, carpet is the way to go for your St. Louis home. Most people who replace carpeting, normally don’t think about how the carpet will relate to the rest of the home. However, if the idea is to only replace a small portion of the home’s carpeting, or to install carpeting where none existed before, then taking the time to match the style and coloring to the rest of the home is important. 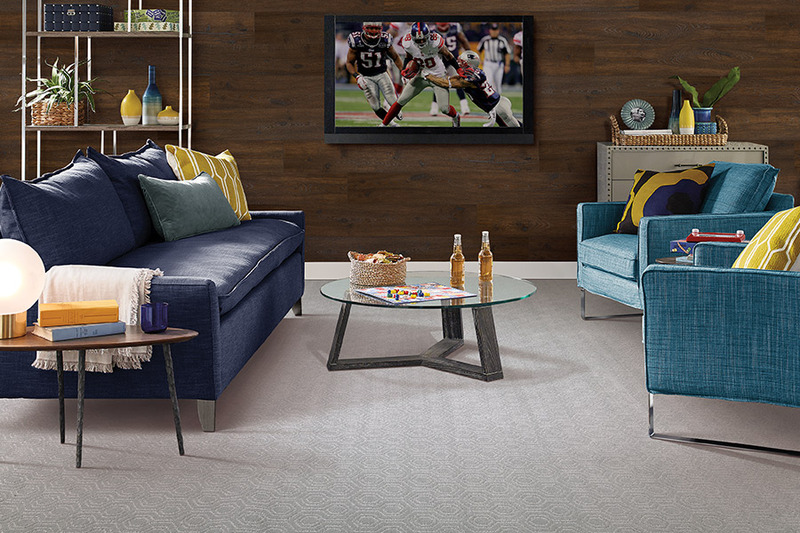 Lawson Brothers Floors offers a free in-home consultation where they will walk you through all of the possible combinations of colors, styles, textures, and will provide an accurate estimate based on your input and ideas. Treating your feet was never easier, than putting down new carpeting.